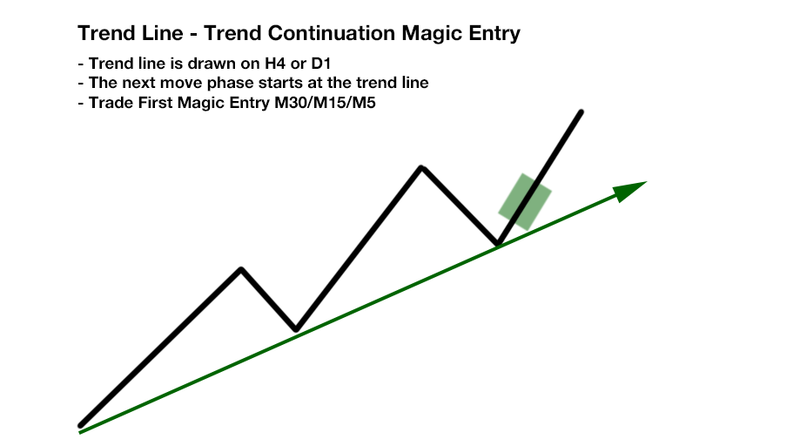 There are 2 different Strong Trends With Magic Entry variations within Trend Line Continuations! They are very strong. 1. 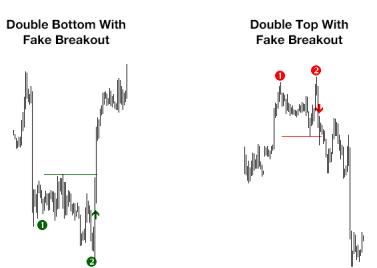 At rising trend line is drawn on H4. 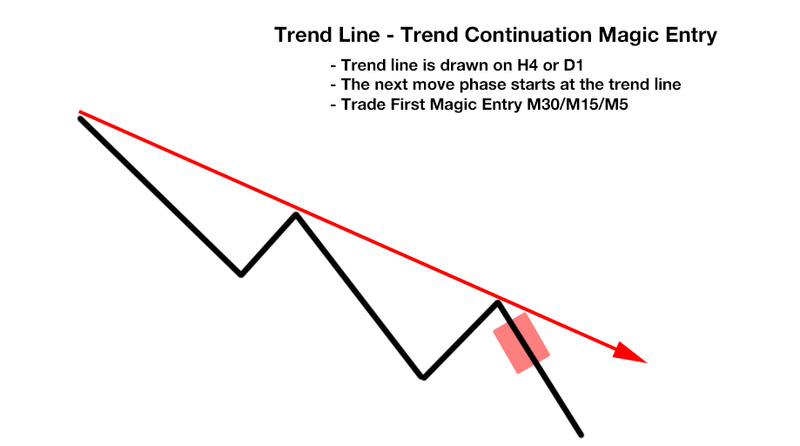 After the trend line was touched trade only the FIRST long entry on M30/M15/M5. 2. At descending trend line is drawn on H4. After the trend line was touched trade only the FIRST short entry on M30/M15/M5. * Yes, I want to receive emails with explanations regarding the tool and the newsletter. You can unsubscribe at any time. Receive my email 100%: Put my email on your whitelist! Copyright © 2019 FXsolutions - All Rights Reserved.